Does following up with customers make you feel like this? with PEP Cloud's new EMAIL CAMPAIGN feature! Go to the FOLLOW UP tab. You just scheduled follow-up emails! 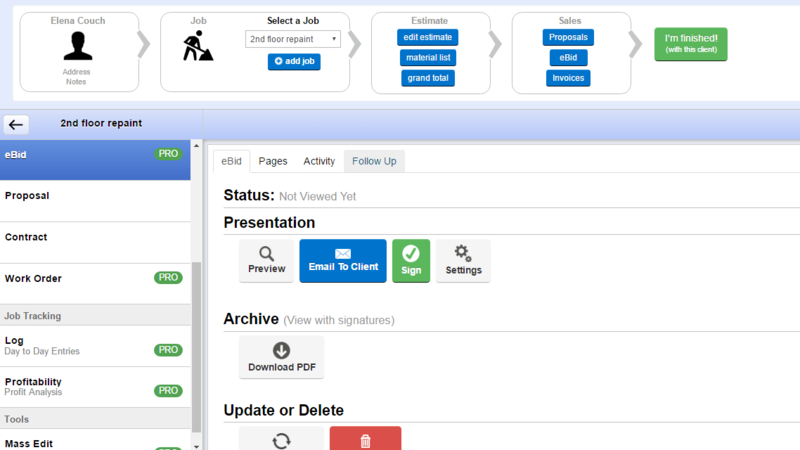 Yup, that’s right – soon you’ll be able to automate the process of following up with customers! It seems like a small thing, but following up with customers is an easy way to boost sales and provide great customer service. It’s also time-consuming. It’s one of those tasks that we all know we should do, but there’s never time enough in the day. 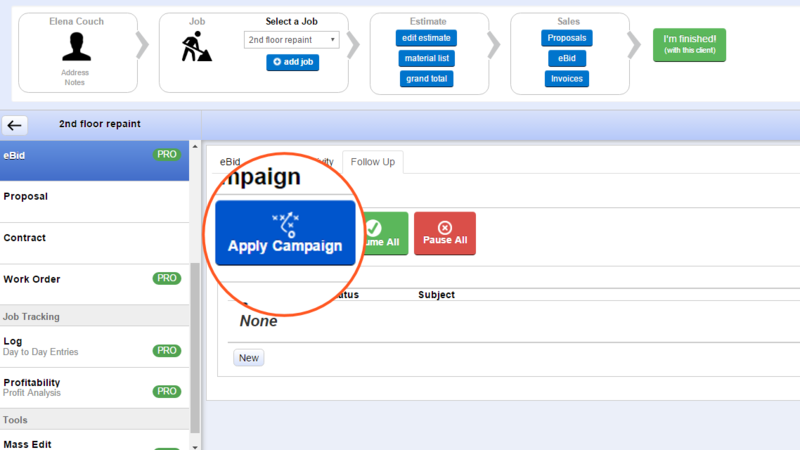 Enter PEP Cloud’s NEW EMAIL CAMPAIGN FEATURE! An email campaign is a series of emails that you’ll schedule to send at set intervals in the future. 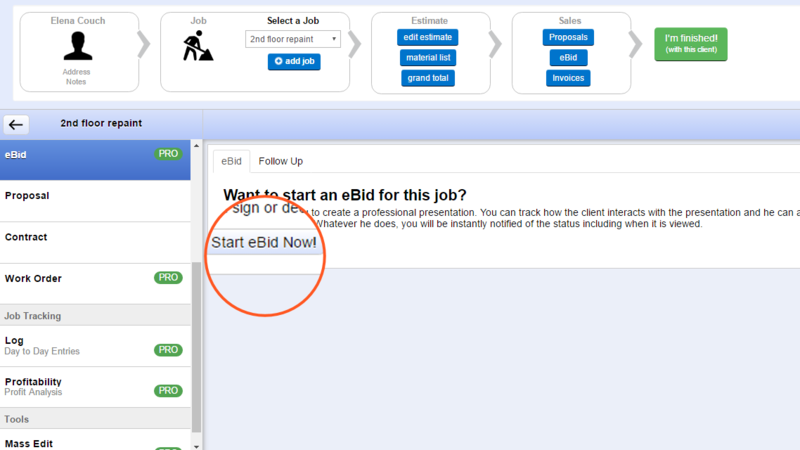 There will be a new “Follow Up” tab on the eBid page; that’s where you’ll schedule the campaign. We’re going to give you a simple 5-day campaign consisting of 2 emails. You can change or add to this, or you can make your own. Send your customers a personal note when they accept an eBid without stopping what you’re doing! This is another tool to make following up with customers easy. You’ll be able to configure a thank-you note directly in your eBid templates. Over the next few weeks we’re going to get you more details about these features and some tips on setting up an email campaign. You can get a jumpstart and plan your campaigns while we put the finishing touches on the update. This is a great addition to PEP Cloud! Thank you for being responsive to my needs as a paint contractor. There’s a vigorous discussion on several paint contracting groups on Facebook about PEP vs. Estimate Rocket. The ER users tout the integrated CRM and automated series of 5 emails via Estimate Rocket. Us PEP fans like the ease of use, versatility, and the Ebid feature, especially the alert we get every time an ebid is opened. What a great way to save time and let your clients know you are thinking about them. I so love that it is automatic.